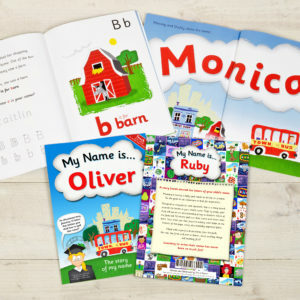 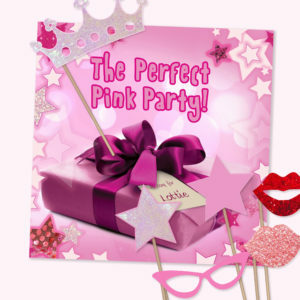 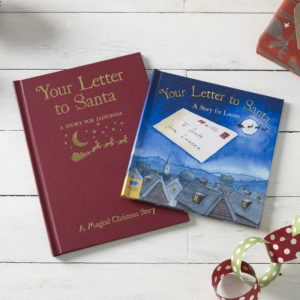 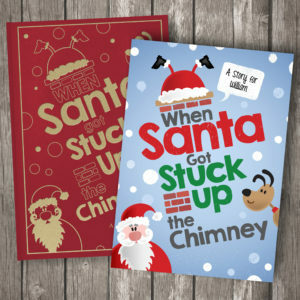 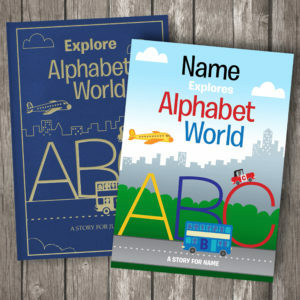 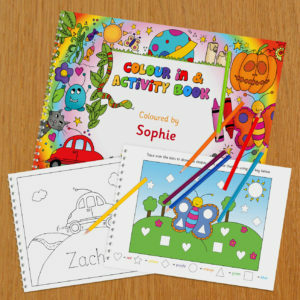 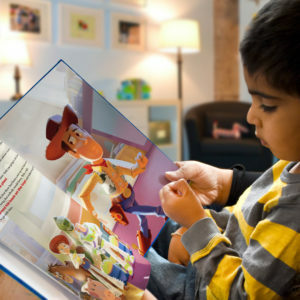 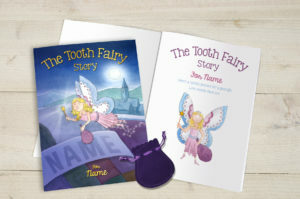 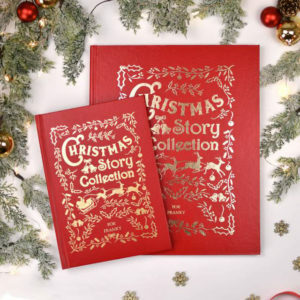 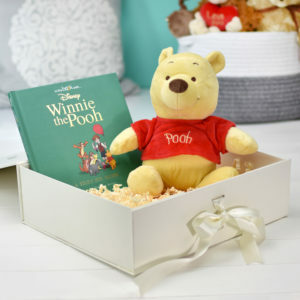 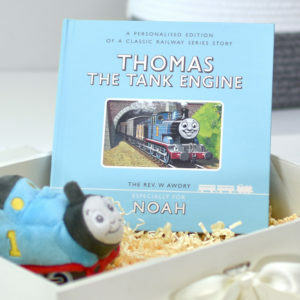 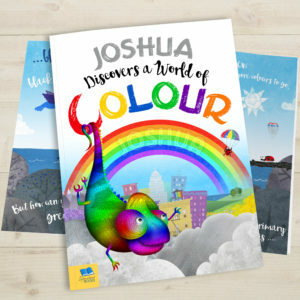 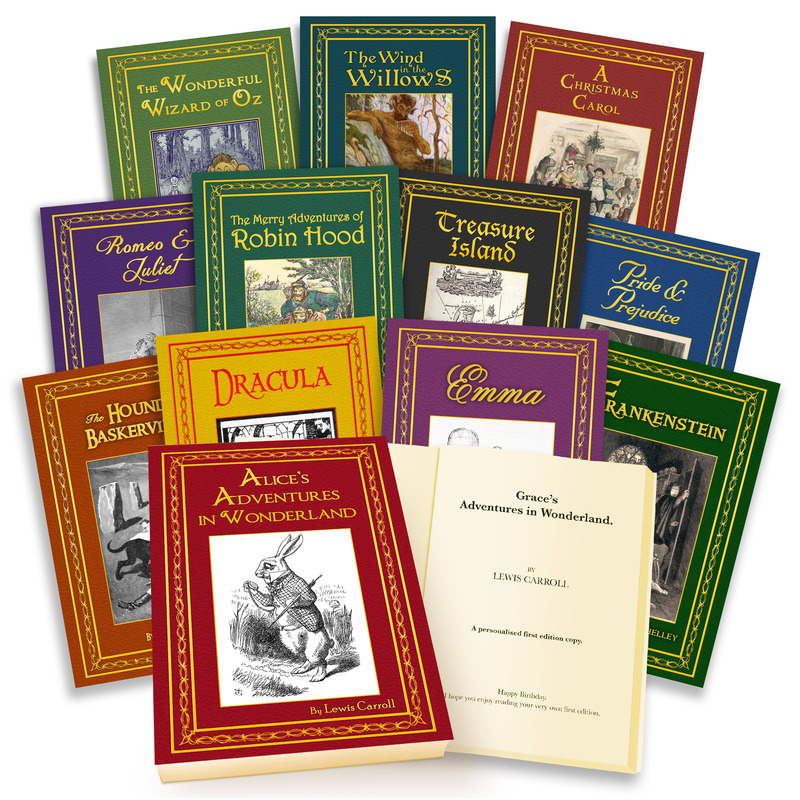 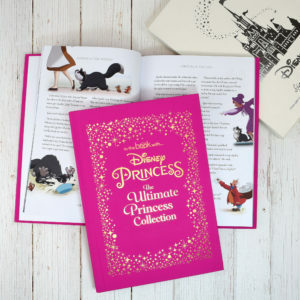 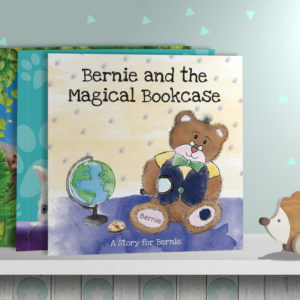 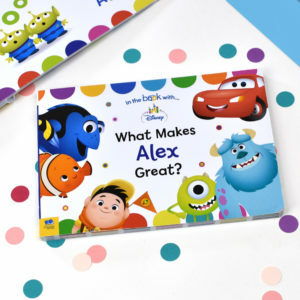 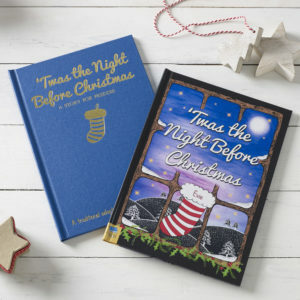 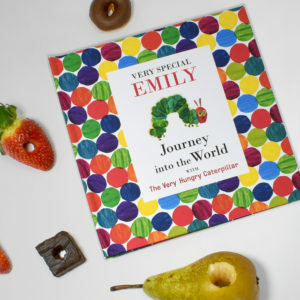 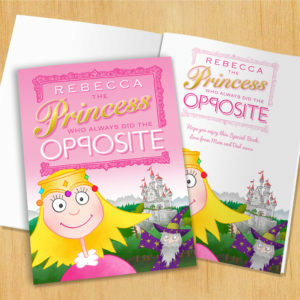 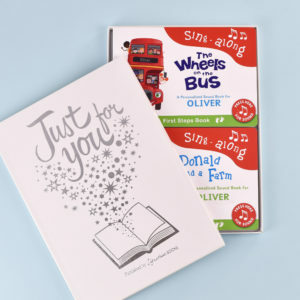 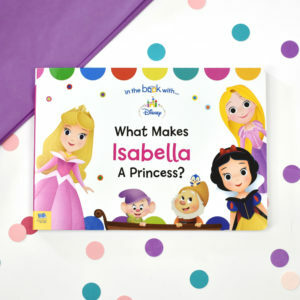 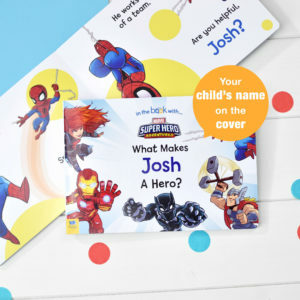 Our in-house team of writers, illustrators, and publishing experts allow us to create unique books specifically designed for little ones. 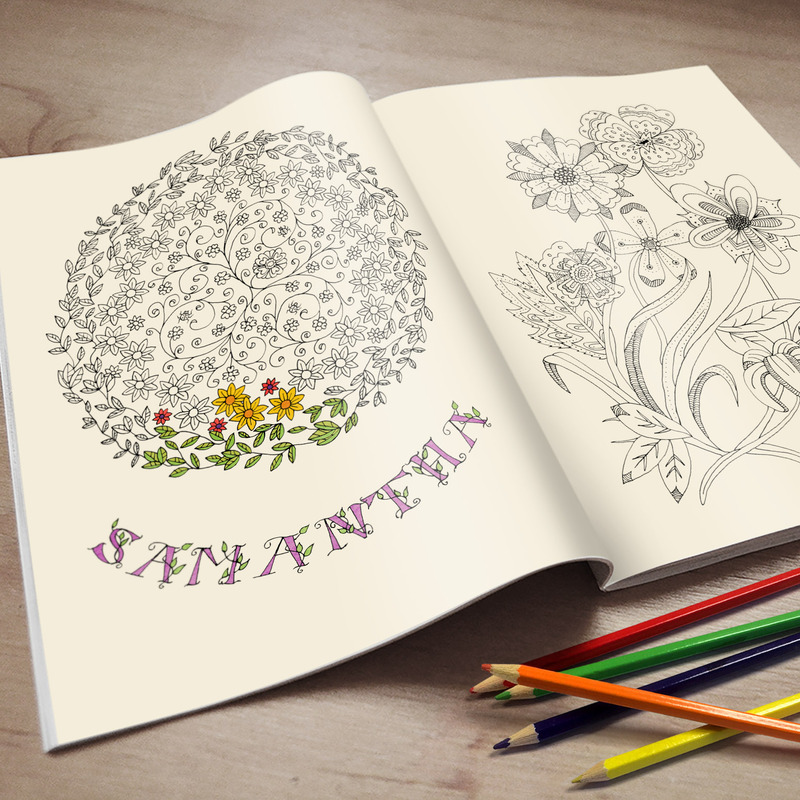 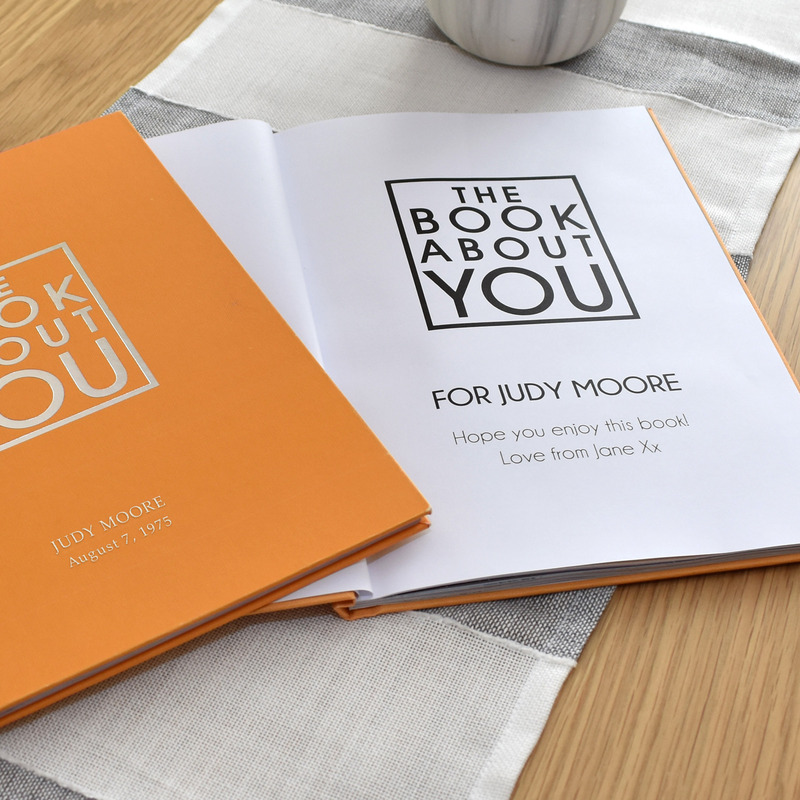 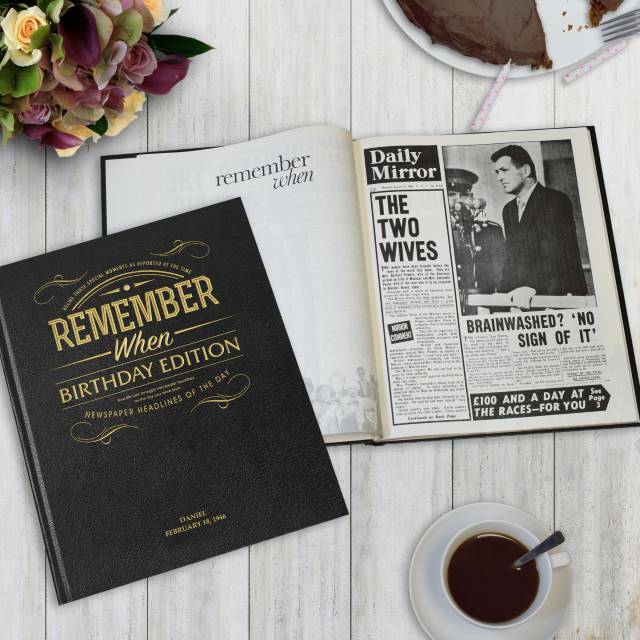 Each book includes their name and a personal message from you. 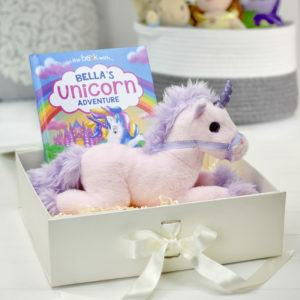 A magical unicorn adventure story alongside a beautiful unicorn plush. 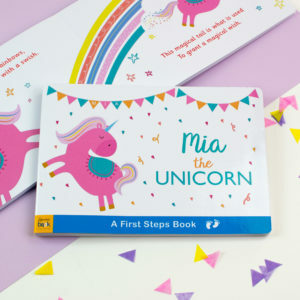 Your child becomes the magical unicorn in this enchanting story.